Shop with me at Goodwill! 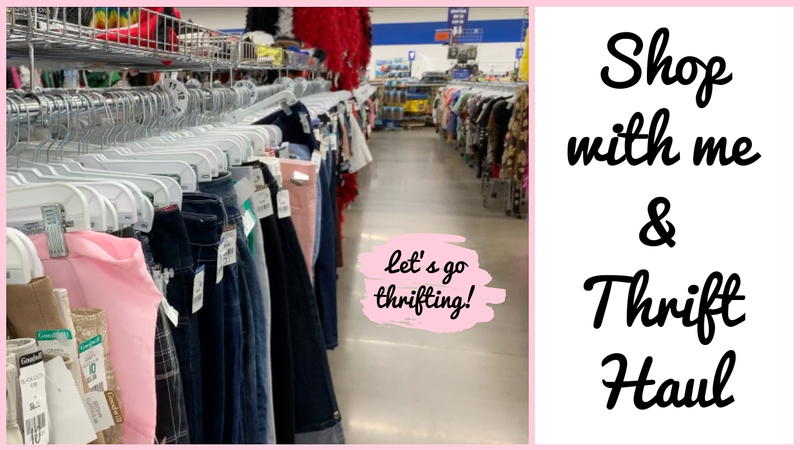 I’m on the hunt for a new pair of jeans, so of course I headed to Goodwill to see what I could find. Come along with me in my latest vlog as I shop the store and try on ALL the pants!